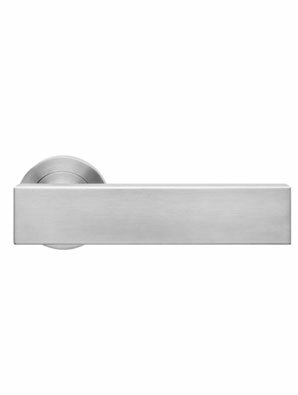 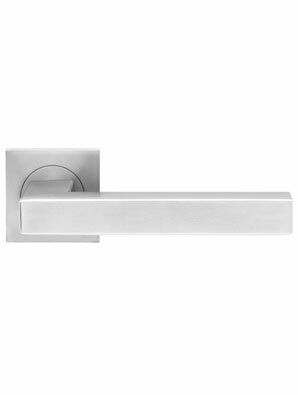 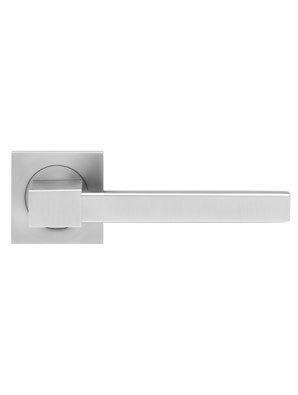 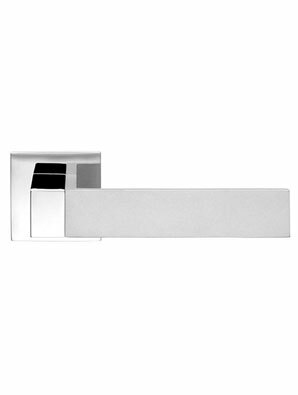 Finest Italian design and unique shape characterize the ironmongery collection of the Licht und Harmonie range of products. 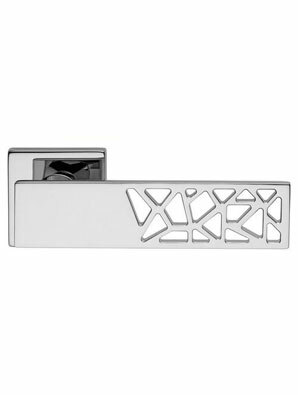 In co-operation with famous designers, we have created this elegant collection. 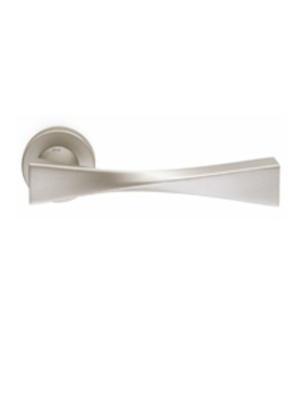 The basis for the best quality is the manufacture according to the traditions of wrought iron artistry, of which the north of Italy has been a home for generations. 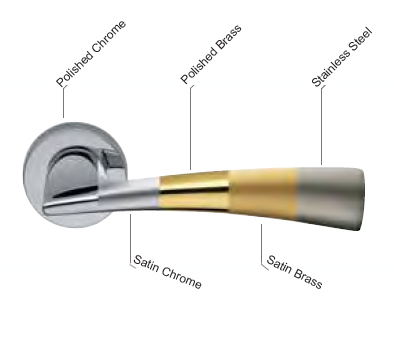 An optimal combination of elements results in an ideal unity. 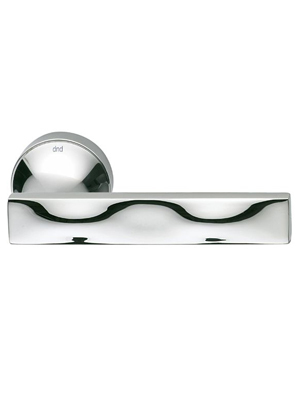 The association of design and technology in aesthetics and function defines the overall impression. 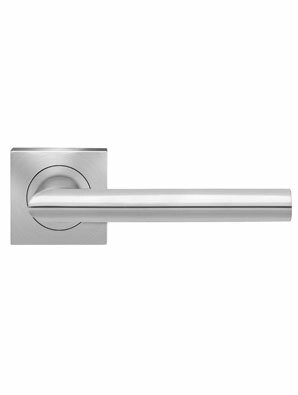 Timelessly beautiful doors with an individual touch result from the combination of design material and locking mechanism are for those that pay attention to details. 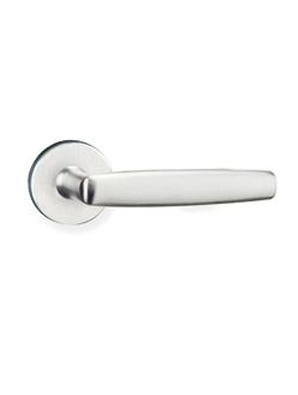 It is the optically matching ironmongery that provides your door the final touch. 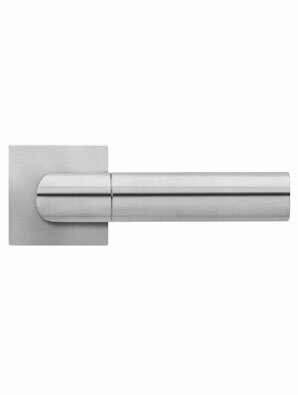 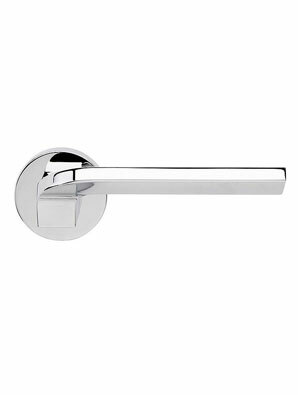 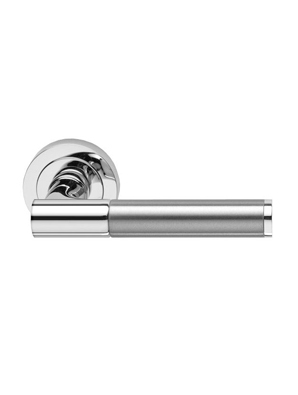 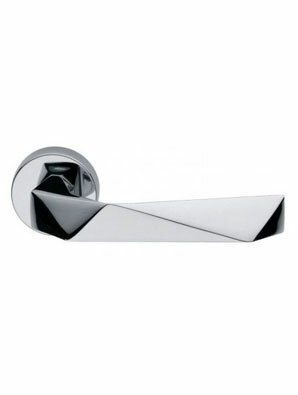 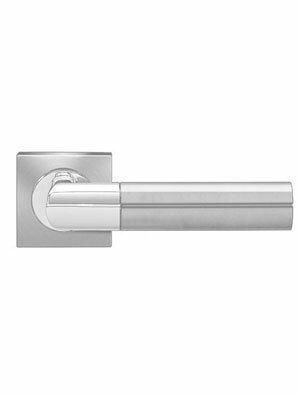 Most of the models are available with the following finishes: Polished Chrome, Satin Chrome, Polished Brass, Satin Brass, Stainless Steel or a mixture between them. 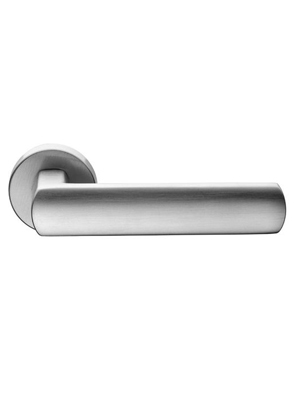 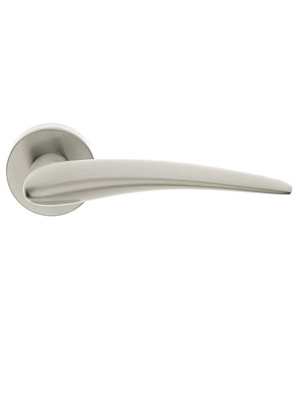 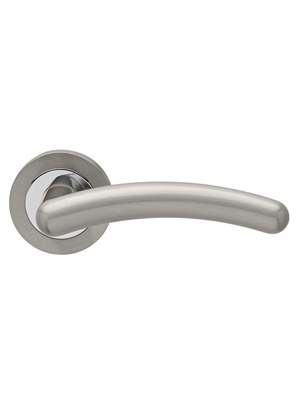 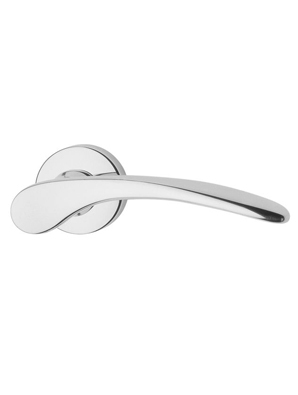 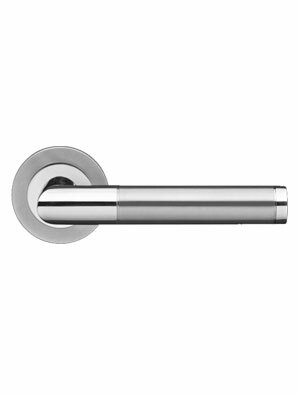 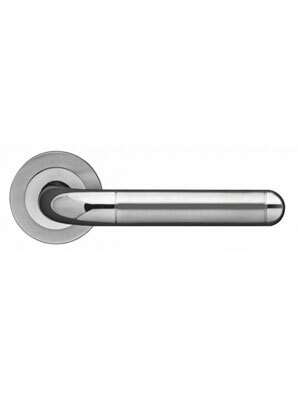 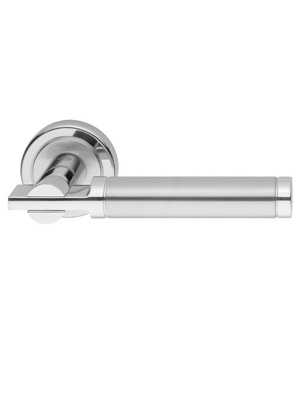 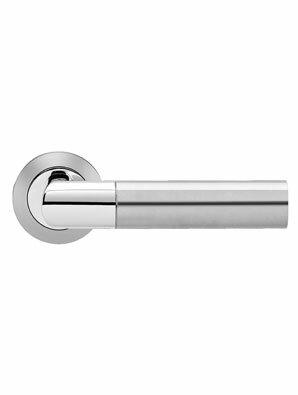 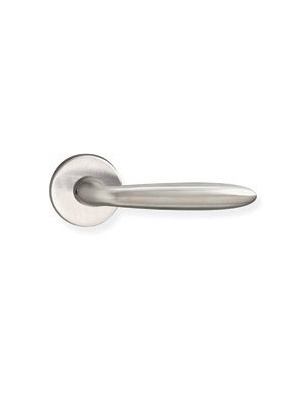 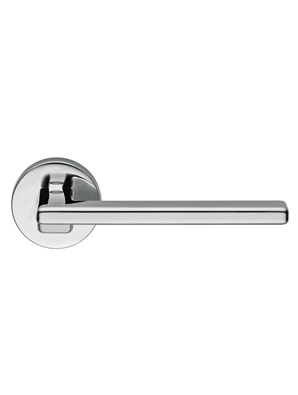 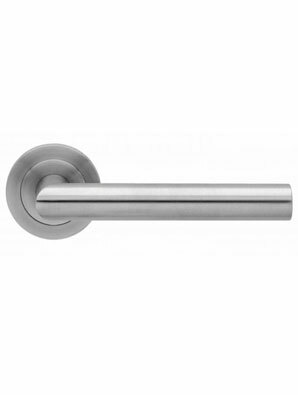 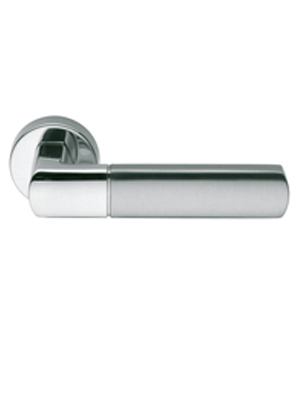 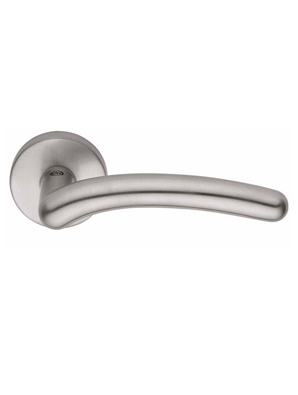 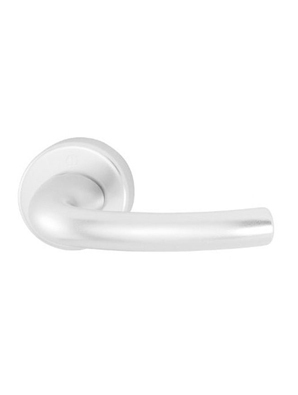 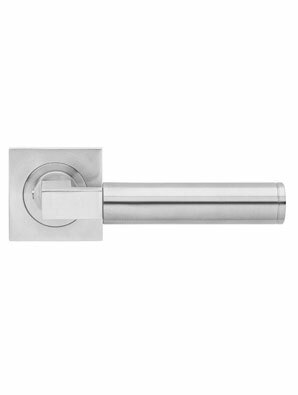 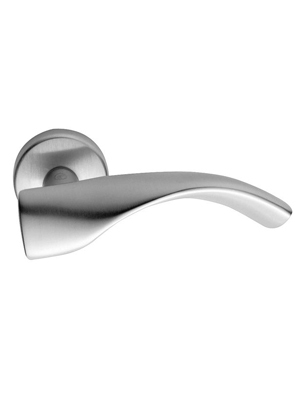 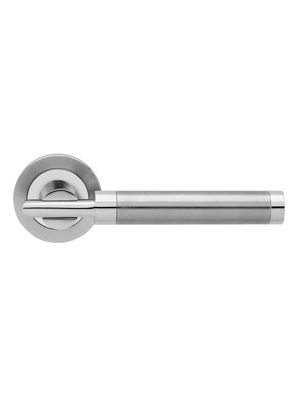 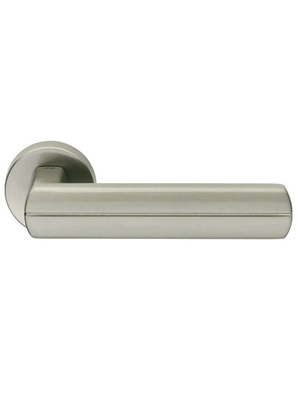 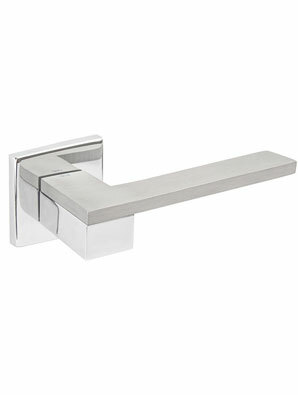 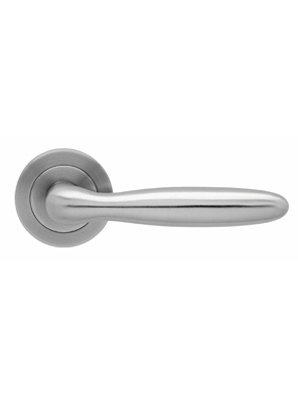 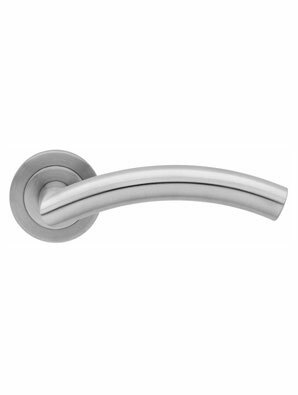 Doors4UK provides high quality handles at very competitive prices. For a quotation please do not hesitate to contact us.